The U.S., for the most part, lost its first challenge of another country’s adherence to the labor rules under a trade deal. 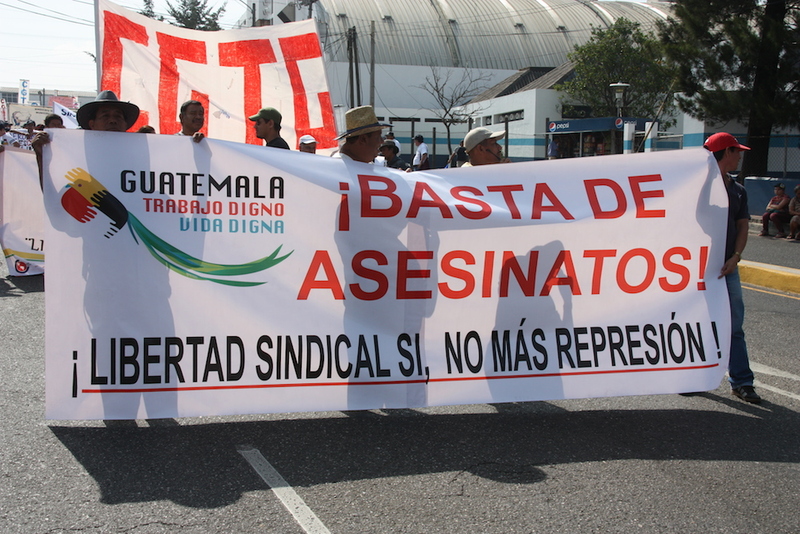 The international ruling only gave more ammunition to trade deal skeptics, who blasted the decision that prevents the United States from seeking penalties on Guatemala for failing to effectively enforce its labor laws under a 2005 free-trade agreement with the U.S. The panel, in a complicated ruling that ran more than 200 pages, concluded "the United States has not proven that Guatemala failed to conform to its obligations" under the U.S.-Central American Free Trade Agreement. The long-running case began with a petition filed by the AFL-CIO labor federation in 2008.